How Much Does it Cost to Develop Scooter Rental app like VOGO? 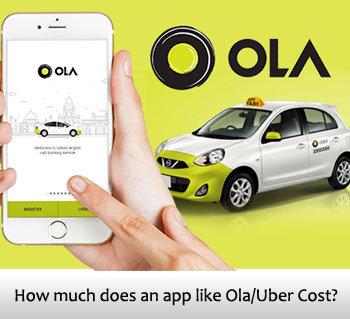 Booking cab or taxi is time taking process and need to wait for arrival, however, now user can skip from booking a cab by replacing with help of rental scooter app services. The advance technology revolution has taken place in all areas of human lives. 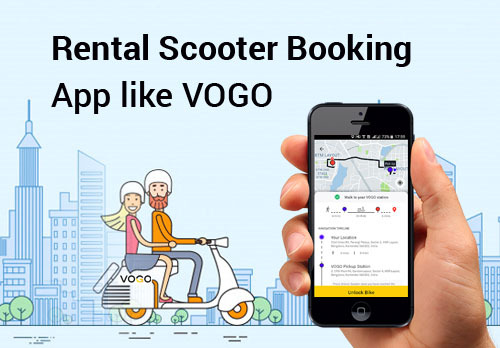 One of the great technology, Rental scooter app services is explored in all major cities and some popular companies like VoGo, Metro bikes, etc. are quickly transforming across cities and around the world. These companies enable users to locate the nearby scooters or bikes and can book the favorite bikes for rent with the help of a mobile app. The peoples who are looking to ride scooters for convenience, mobile app provides the services to choose, book and unlock the scooter for their preference. Booking a rental scooter is very easy and saves a lot of time compared to a taxi booking. The users are who are looking to go somewhere with a friend on their own driving experience with fewer expenses, then VoGo is the perfect option to book the scooter in the nearby locations. Therefore, many business owners are looking to develop towards a rental booking app like VOGO. The Google app store is overwhelmed with Rental booking apps from last year. 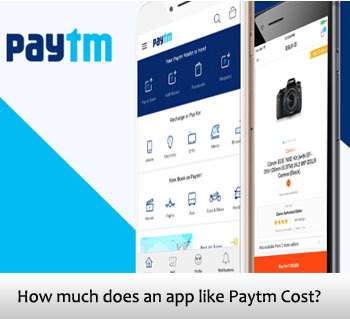 And some are looking to know the actual cost details about to develop the mobile app like VOGO. 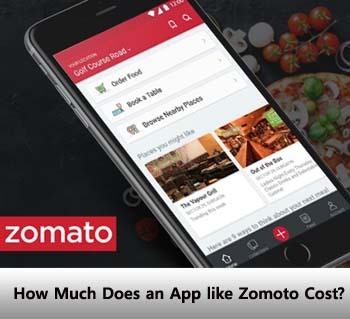 However, we understand the approaches of business Prospective and made this post to explain how much it costs to develop an app like VOGO. 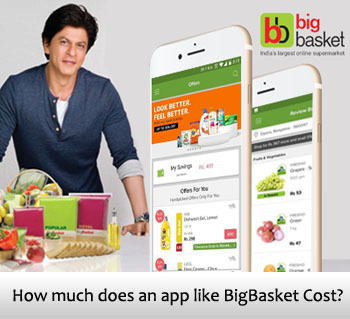 Obviously, the price will all depend on the features implemented in the app development phase. 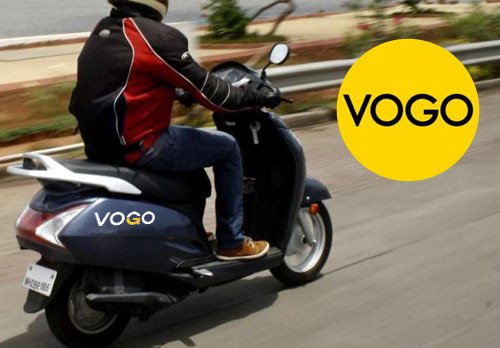 VoGo is the first rental scooter provider company in India, offers scooters as per customer convenience with reasonable prices. The company came with the intention to develop automation, reducing and overcoming traffic congestion and helping humans to save from pollution-free cities. They believe self-driven rental scooters are the perfect solution to defect the rising fuel prices. VOGO provides scooters for rent with affordable, comfortable and stylish petrol scooters for which using a helmet is not needed. Booking and riding scooter in cities is really great fun for peoples. With the help of mobile app users can book and unlock the scooter quickly and easily.. VOGO scooters allow users to check out or visit the nearby scooters and will allow a user to experience on Scooty Zest, Wego, Jupiter, Dio, and Activa. The users who are looking to enjoy the ride on their own driving experience for office place or friend meeting and sightseeing VoGo is the best app provides with cost-effective services. VOGO is providing the most conventional and economical experience for users to book and ride the scooter across the city. They implemented IoT technology to provide seamless services for each and every booking. The IoT devices installed in every scooter will give access to unlock after payment processed by users. The advanced technology of IoT device connected to the scooter, where users can download the app from their smartphone. After once the app installed it allow the user to fill the details such as driving license, name, and phone number. The app verifies by sending OTP. After confirmation, the app allows the user to choose the scooters on many spots. And users need to complete the payment process, gets access of key to unlock the scooter with code. The user can book the scooter for rent instantly and prevents wasting time. The user can enjoy the holidays and no need to worry about taxi costs and fares. VOGO provides the scooters in less cost-effective and saves a lot of money. The scooter enables the user to enter into the remote places, where it is not possible to enter taxi or bus. Simple ways to rent the scooter with the help of mobile app within clicks. How Much Does it Cost to Develop the Rental Scooter Booking App like VOGO? Developing an app like VOGO depends on various features and factors included it. 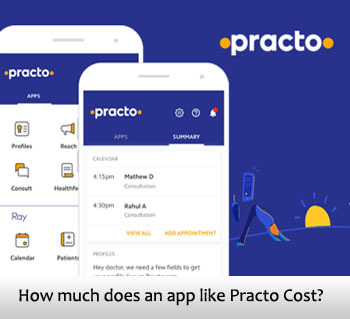 Estimating exact cost details of developing a mobile app like VOGO is really cost expensive, as latest technology IoT included. However the cost to develop an app like VOGO involves application interfaces, native, and the platform is chosen, Admin and user panel, CRM and Dashboard to manage operations. There are many factors involved to develop an app like VOGO as described below. The development cost of a mobile app like VOGO depends on the type of platform you choose to develop, as an Android app charges less compared to iOS because iOS platform needs lots of testing process. The app development cost like VOGO varies on the features implemented on it. The app like VOGO requires IoT, device tracking, GPS monitoring, and Scooter booking features are significant to the cost varies on the features. The app like VOGO depends on mobile app Development Company hired. The cost varies on the expertise of the company and location. 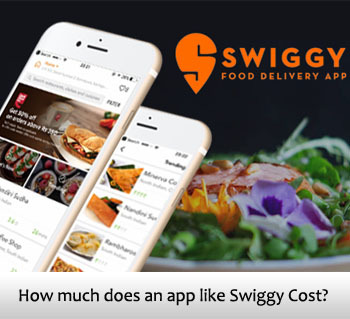 Based on the market value and tax expenses the app development cost varies. VOGO app has a simple interface to use and user-friendly design with a pleasant interface. This performs users to excite and involve more within the app. The development cost of an app like VOGO differs on the design you prefer, for simple and user-friendly design, requires more. The app development cost like VoGo varies on developing innovations like mobile wallet, involving debits cards and credit card options to payments happening seamlessly. Including this feature requires more costs, but, definitely occurs with its benefits. How much we charge to develop an app like VoGo? 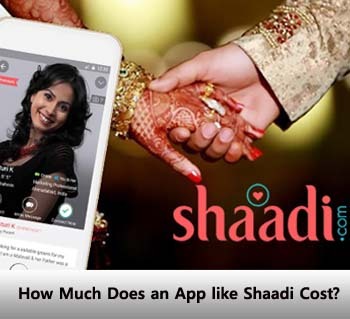 Business peoples and entrepreneurs are looking to develop the app like VoGo and as mentioned above factors, it reveals the cost estimation and cannot determine the exact cost details. Fusion Informatics is one of the app development company in Bangalore, India provides best mobile app development services for a scooter rental app like VoGo. 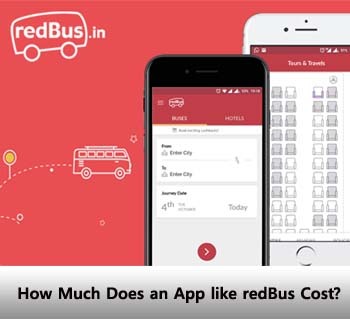 Our app developers will explain the process and estimation of Rental Booking app for your business. If you are looking for mobile app development companies in Bangalore, India for a rental booking app for your business, kindly reach out to us at sales@fusioninformatics.com or you can also call us +91 63610 54076. We are in a click away!